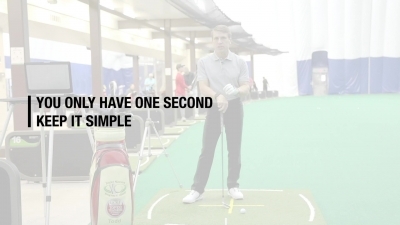 Are you looking for a great gift idea for those who want to improve their golf game, but also like opening an actual gift? Here is your solution! 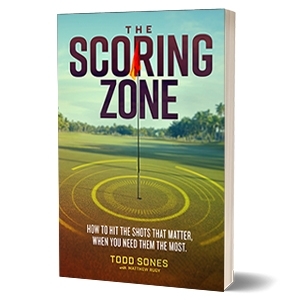 When you purchase a gift certificate for a Scoring Zone Full Day or Half Day, you receive a complimentary signed copy of Todd's newest book "The Scoring Zone." If you would like the book and gift certificate mailed, there will be a $5 shipping fee. You can also pick them up from the Buffalo Grove Dome whenever Todd is teaching for no charge. Call 847-549-8678 today to get both!